First off, I’ve always thought these little fridges are cool, but have never brought myself to actually buying one. I work at a game company, and the fridge would be a great addition to my gaggle of toys in my office. That’s one thing the fridge wouldn’t be. It wouldn’t be lonely. It would be loved. 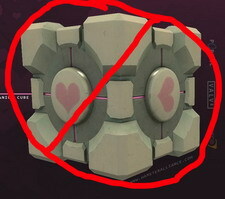 In fact, it would get more love and attention than that scourge, the weighted companion cube. When I am here, it would be revered, loved, and given the respect it would deserve. It’s a Google fridge – a special kind of fridge. It’s not just a boring old mini fridge. 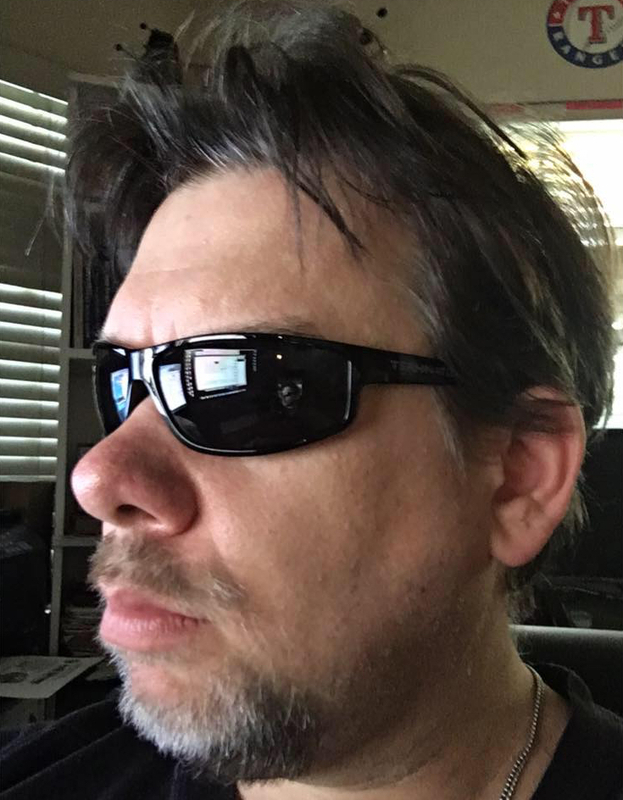 It’s “cooler thinking”! It wouldn’t be lonely when I wasn’t here, it would have a ton of toys to be friends with. Look at all the buddies the Google Fridge would get to play with! So in closing the Google Fridge would be a most welcome addition to my humble abode. It would be loved, cared for, used, and would immediately go to the top of the food chain over that stupid companion cube. I most CERTAINLY would not toss the fridge into an Aperture Science Emergency intelligence incinerator, that’s for sure. So, … how did it go? I never heard anything, so I have to assume I did not win.